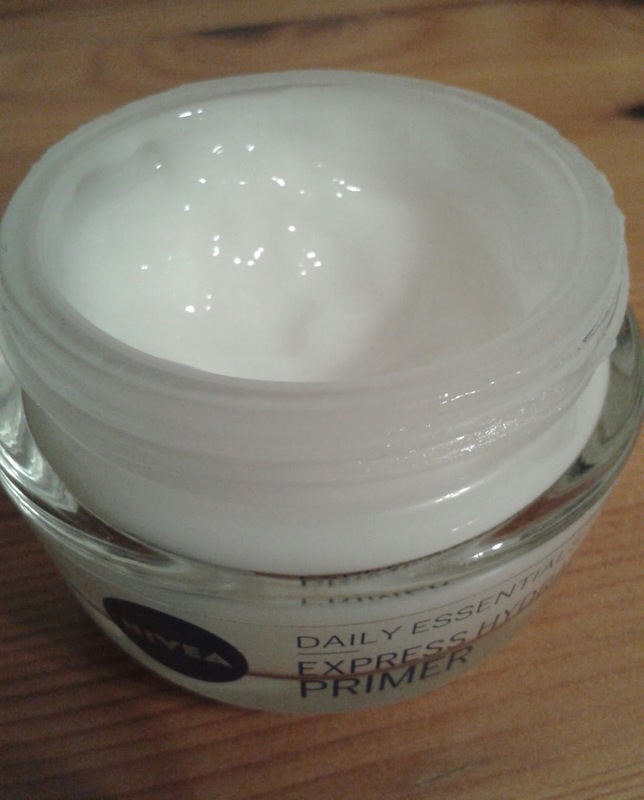 After watching an old haul on The Beauty Crush's channel (https://www.youtube.com/user/beautycrush) I discovered this moisturiser/primer. I've been looking for a primer to wear under my foundation for a while as I have a small budget but want a good quality product. I moved from cheaper brands like MUA and Collection to Maybelline and Benefit. It had never occurred to me to look for primers in skin care brands so when I saw that this one existed I bought it the next time I went to Superdrug. 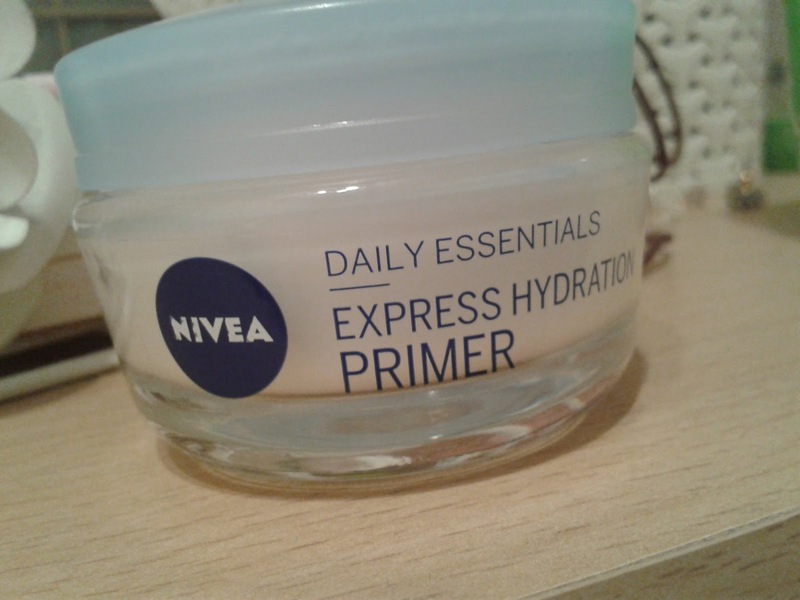 This primer works so well and is great for the skin because it's a moisturiser too! The product itself is light and feels like a normal day cream on the skin. You only need a small bit of product on your finger to spread it around the whole face. It's perfect for normal or slightly oily skin types and, although I don't have dry skin so I can't really tell, I would say that it's liquidy enough to moisturise and soften dry skin. It dries really quickly which saves double the amount of time it already does (since I don't have to moisturise and then apply primer)! I normally put the primer on and about 30 seconds after it has dried I put on the rest of my makeup. Since starting to use it my makeup has been staying on about 4 to 5 hours longer and my skin feels so much fresher and healthier. 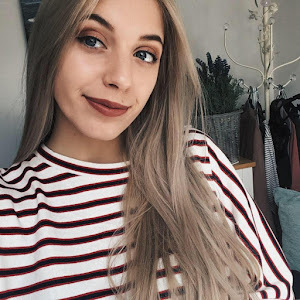 Normally after taking makeup off my skin feels ruff and dry from wiping everything off my face, but after using this product for just a couple of weeks, my skin feels hydrated all day long - even when I've taken my makeup off!